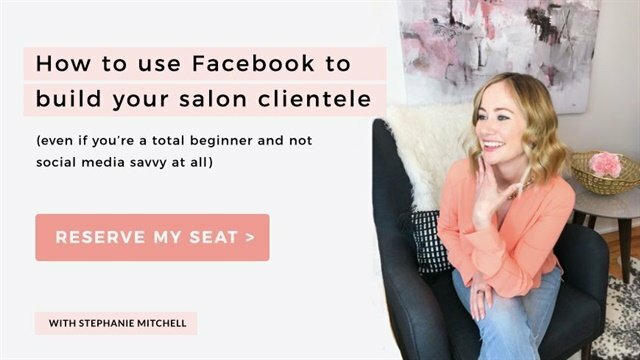 The Facebook game has changed for salons. As a nail salon owner, you know that social media is crucial for having clients find you, getting more bookings, and growing your business. You know this, and yet it feels like the game is always changing. It's getting harder to grab attention, and the time required to be constantly taking photos, writing captions, and posting seems never-ending. The truth is, social media has changed, especially for beauty businesses. Your clients are out there, they can't wait to hear from you, but the type of content that will actually make you money and build your book is different from a few years ago. You can register for the upcoming masterclass here: https://www.salonadsmadeeasy.com/masterclass.